Although LASIK is tremendously beneficial for many patients, unfortunately it is not the best option for everyone. That being said, keep in mind that if you have been told you are not a good candidate for LASIK, it does not necessarily mean that you have to wear glasses or contacts for the rest of your life. Here, the team at Laser Eye Center of Miami discusses some of the alternative means of vision correction that you can consider. Photorefractive keratectomy (PRK) is an advanced surface ablation procedure considered the predecessor to LASIK. It is still performed today and has a very high success rate. PRK is a great option if you don’t qualify for LASIK because your corneas are too thin to sustain the creation of a corneal flap. Instead of making a flap in the cornea, as the surgeon does during LASIK, the surgeon removes the entire outer layer of cornea cells (i.e., the epithelial cells) with an alcohol solution. This exposes the underlying stromal tissue, which is reshaped with a laser just like it is in LASIK. PRK has a slightly longer recovery period than LASIK because the epithelial cells must regenerate in the days following the procedure. A bandage contact lens is placed over the eye to protect it as it heals. The results of PRK are nearly identical to those of LASIK surgery. Another option for you to achieve independence from glasses or contact lenses is with the implantation of an intraocular lens (IOL). Normally used in cataract surgery, these lenses replace the eye’s natural crystalline lens and restore clear vision at near, far and in-between distances. 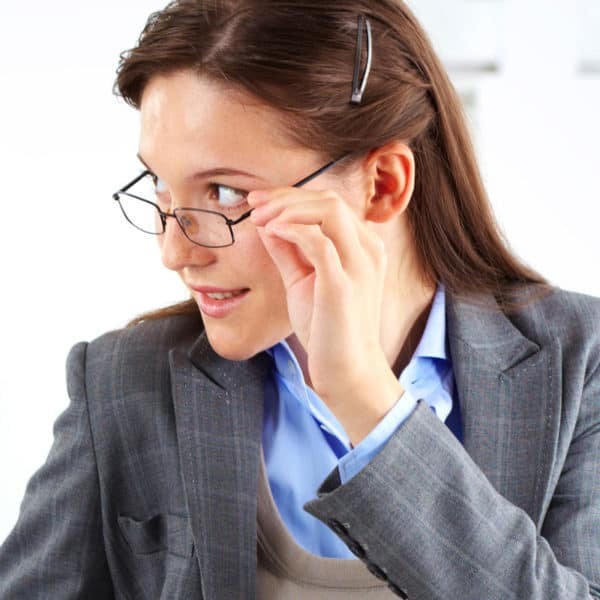 Our team likes to use the state-of-the-art Tecnis and Symfony multifocal lenses. These lenses are particularly great options if you are getting close to the age at which you may need to start considering cataract surgery. Should our team or another LASIK surgeon determine you are not a candidate for LASIK, know that you still have a variety of treatment options. Call or email us at Laser Eye Center of Miami to learn more about your LASIK alternatives and whether they are right for your needs.